Nigeria has started primary school pupils in their mother language to teach, but initially only in three Federal States, and only in the three main transport languages. Learning outcomes are already visible. Since Aisha Abdussalam learn in their native language, it has the right mood for school. Also, the math lessons will make your now fun. “The teachers teach us English, math and social Affairs in Hausa. I understand that better. In English it is difficult for me, the content right,” – told Aisha in the DW-Interview. They visited the Rimi primary school in Katsina state in Northern Nigeria. The majority of the people are Hausa speaking. The three main languages-Hausa, Yoruba and Igbo are the vehicular languages of the largest ethnic groups in Nigeria. However, the school classes are held mostly in English, the Nigerian education system is the British – oriented-the former colonial power. In the process, children should be in the first three classes, according to the Plan of the government already in Haussa, Yoruba and Igbo are taught. For 30 years, the government is trying indigenous languages in Nigeria in the school to promote everyday. But it is only now, a pilot project begins to be spoken in only three regions of the country, where more than 250 peoples ‘ lives, and over 500 different languages. Aisha’s elementary school is participating in the pilot project “The Reading and Numeracy Activity (RANA)”. The three-year pilot project in Haussa have introduced the Nigerian States of Kaduna, Katsina and Zamfara in cooperation with the government in 2017. The program aims to support children in the first three classes in more than 200 schools: The girls and boys to read and Count better. Usman Muhammad Rimi teaches in the RANA program. “When students are taught in English, you don’t know what you hear. But if you want to learn in their native language, then you know the sound of the words and phrases and the Learning is easier for you,” he says in a DW Interview. Education in the mother tongue also plays according to Ishaq Idris Guibi a Central role for the understanding. Guibi has been working for 29 years as an elementary school teacher. He is an expert in Hausa and translated English books into this language. 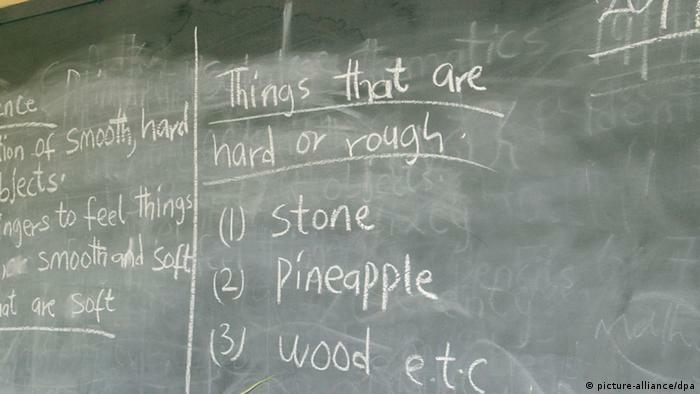 Because teaching is a lack of materials for teaching in local language. “I’ve been dealing with the curriculum and noted that the government is not applied policy. Therefore, a child should learn in the first three years, in his native language. That is not a given in all parts of the country,” says Guibi Interview in a DW. For a variety of Nigerian children in the school is not self-evident: more Than ten million to go, according to the children’s work of the United Nations, UNICEF help in the school – as many as in any other country in the world. Critics blame the lack of funds in the education sector. 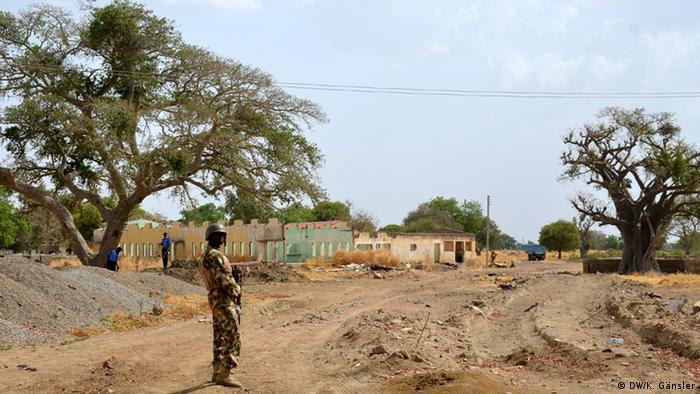 The tense security complicate the situation and the activities of the terrorist group Boko Haram in the North, the school attendance for many children: schools are closed or destroyed, for safety reasons, teachers in the attacks injured or killed. 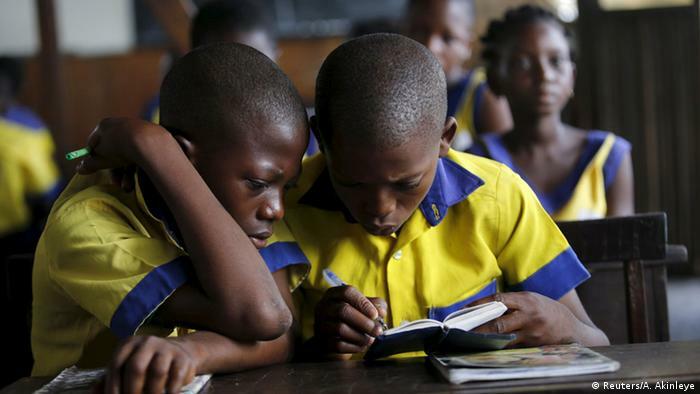 The American aid organisation USAID works with the government in Nigeria to improve the education system. It didn’t with the rapidly growing number of the population in the primary school. age step. The quality of basic education is bad, the lead according to USAID, a few are studying at universities. And if they did, the notes were often deficient. Teachers were trained, often badly paid and, therefore, their Motivation is weak. Malam Gambo for over twenty years teachers in Kaduna. He, too, sees the benefits of teaching in the mother tongue and is convinced of the Benefits of the RANA program: “you teach the students all of the basic concepts of the subjects in their native language,” he says of the DW. He finds it good that the Nigerian government wants to introduce more languages in the classroom, but sees a Problem: “The only point is that the parents support it.” You would first have to recognize how important is local language for their children, he says. Dissatisfied with many members of other ethnic groups whose languages are not included as a teaching language in the classroom. Abubakar Ahmed belongs to the Nupe, a small ethnic group in Nigeria. “There are more Nigerian languages as the language of instruction should be introduced. We also want to be involved,” he urges in a DW Interview.